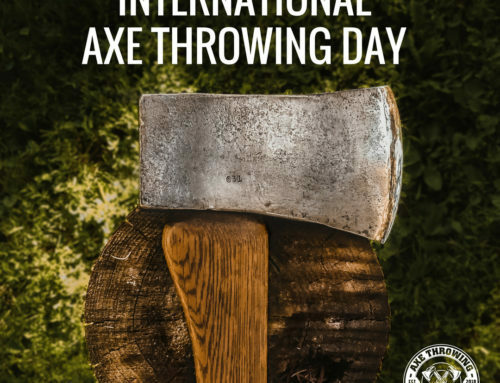 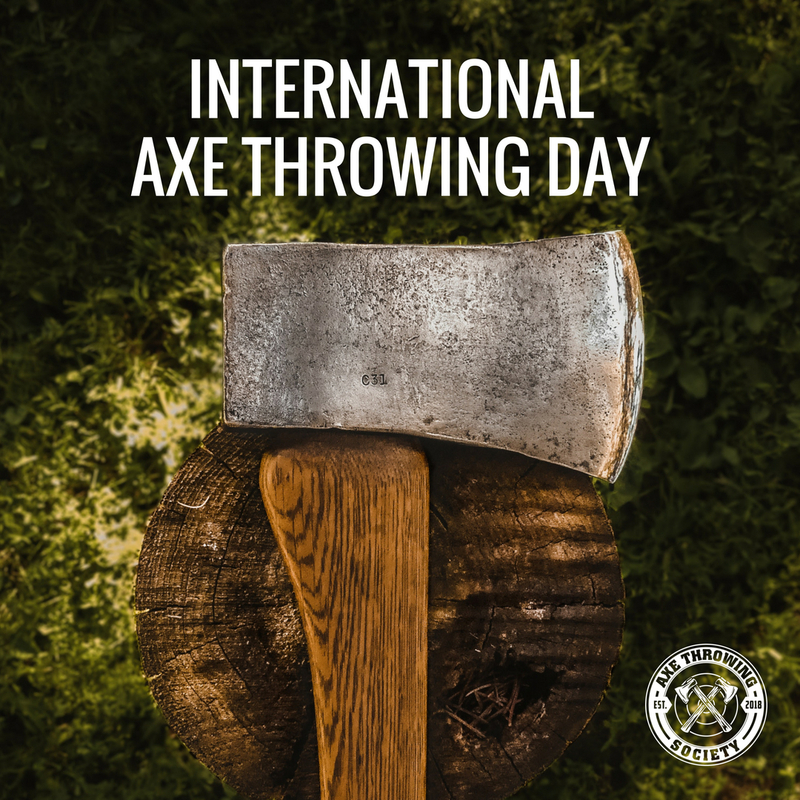 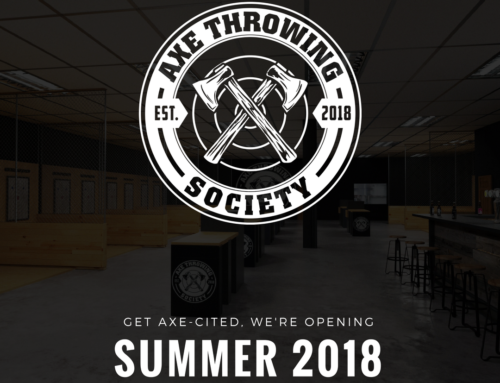 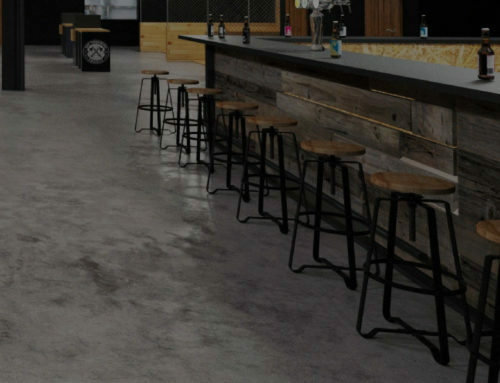 Fort Lauderdale and Palm Beach, get ready to kick axe at Axe Throwing Society! 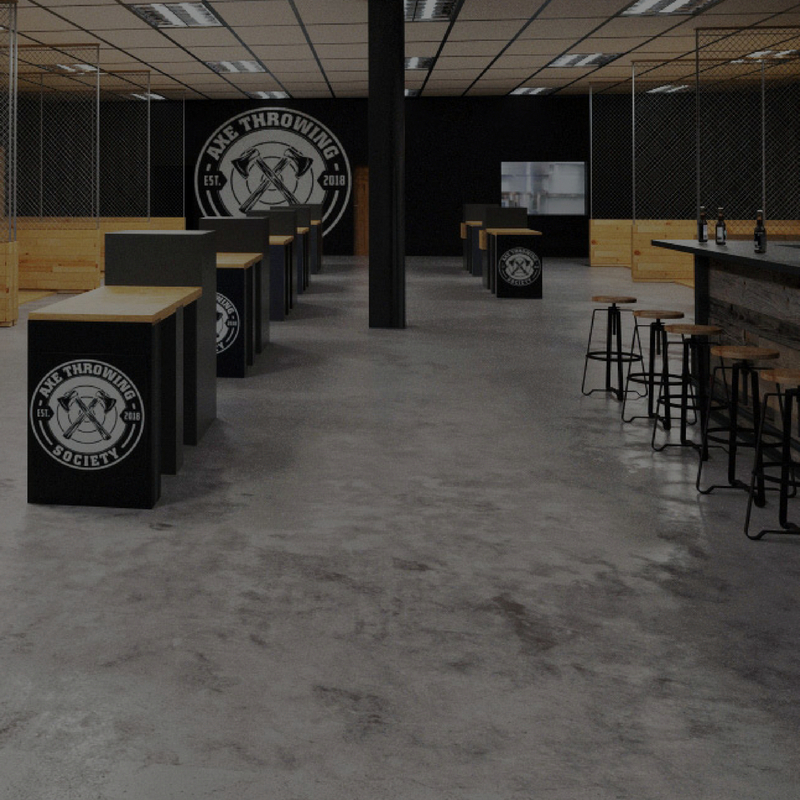 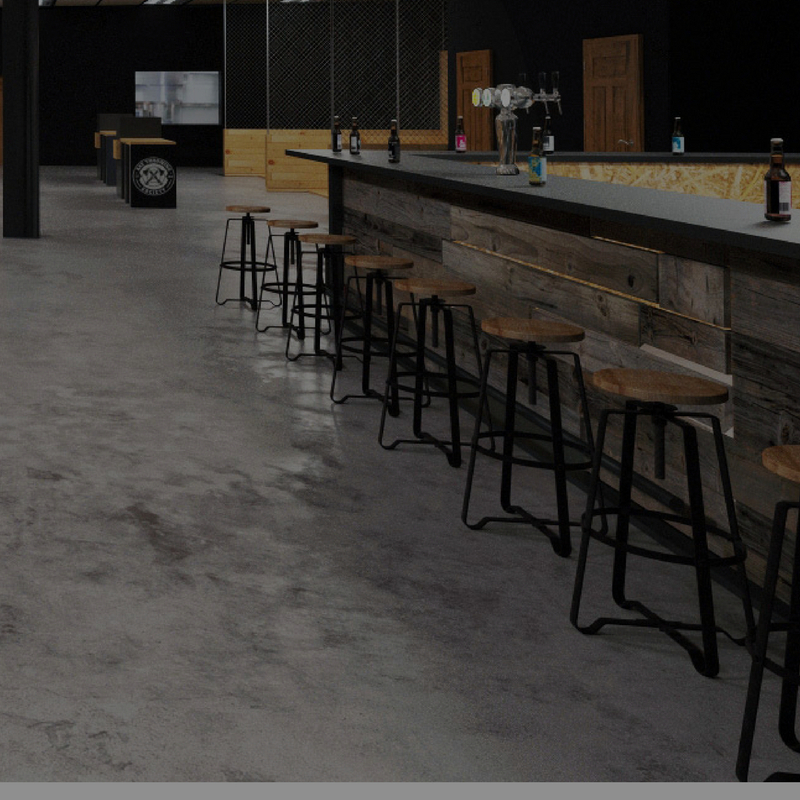 We are so AXECITED to announce we will officially be open April 2019! 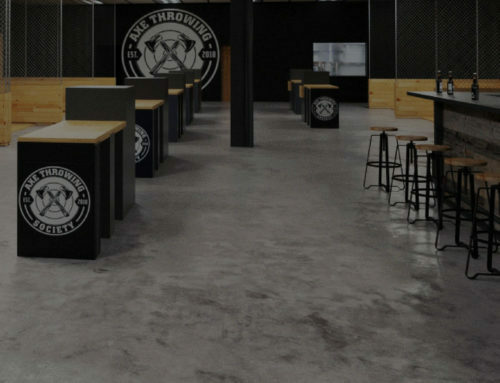 Sign up to be notified of our grand opening details 24 hours before anyone else! 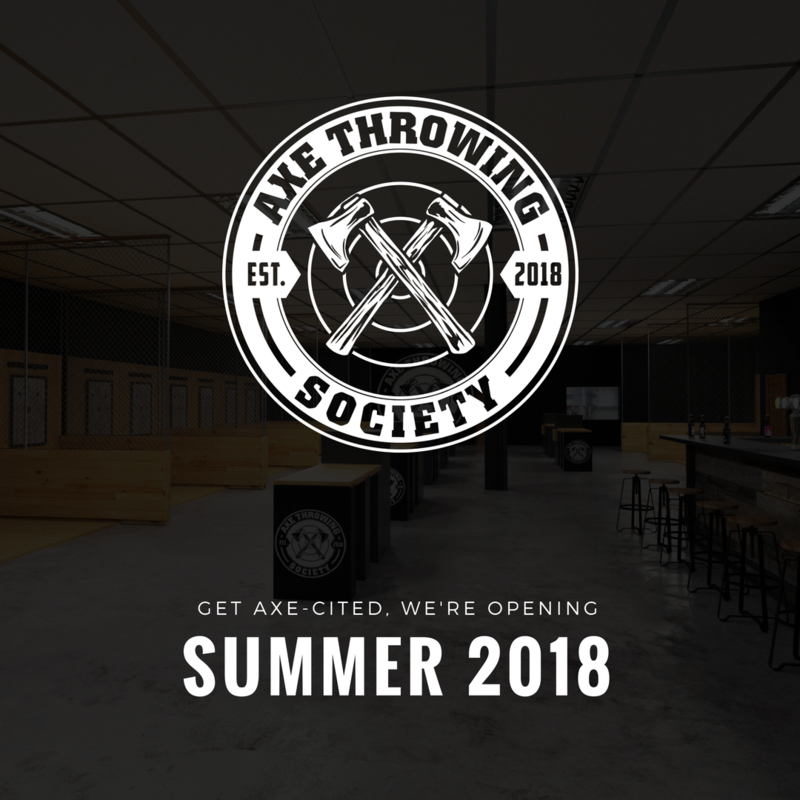 Axe Throwing Birthdays, Corporate Team Building Events, Bachelor and Bachelorette Parties, Private Events, and more!